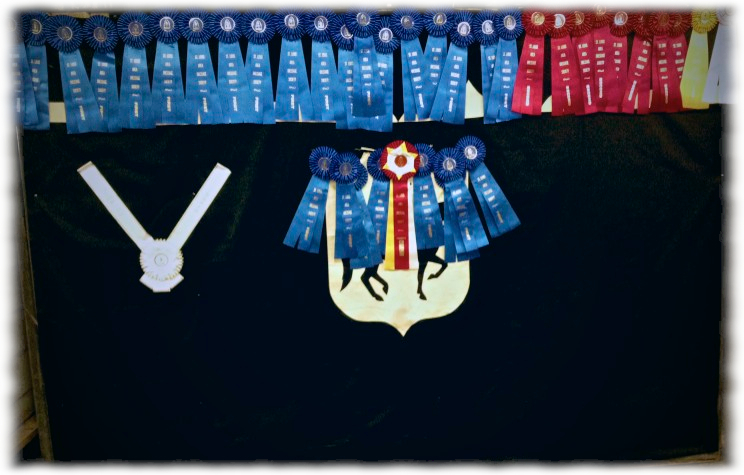 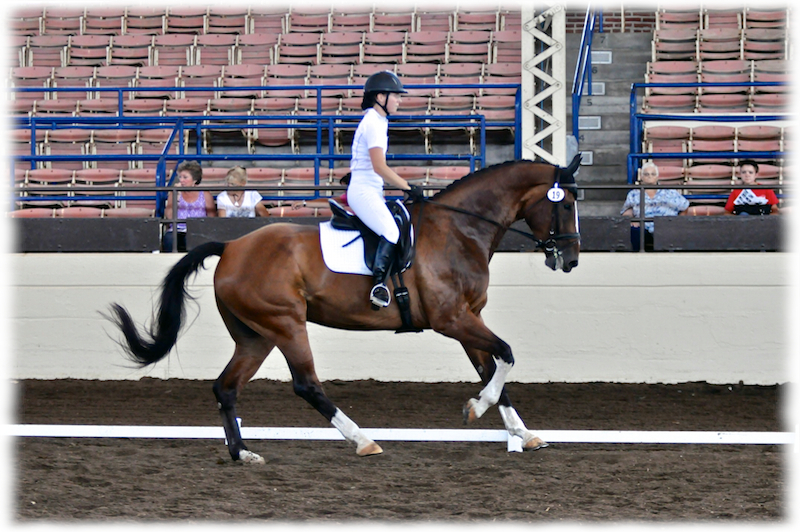 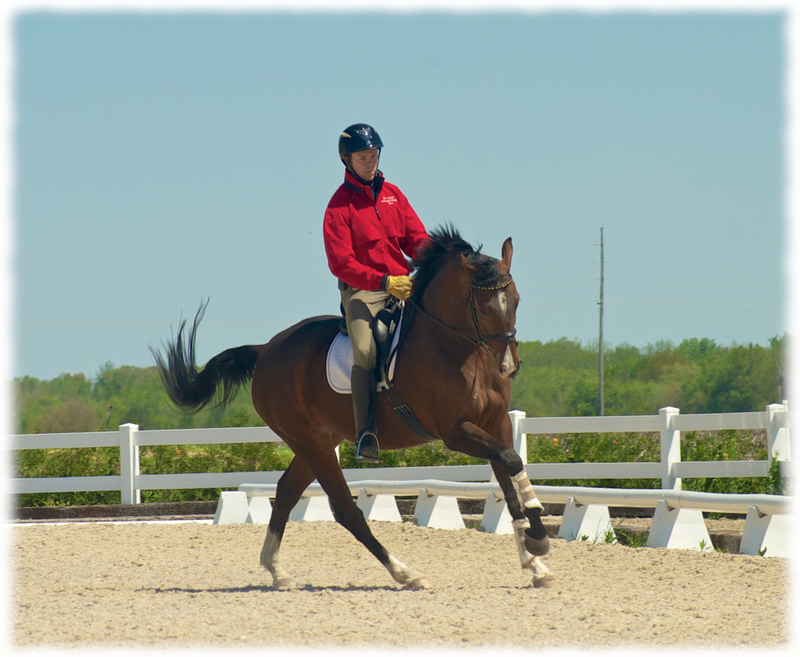 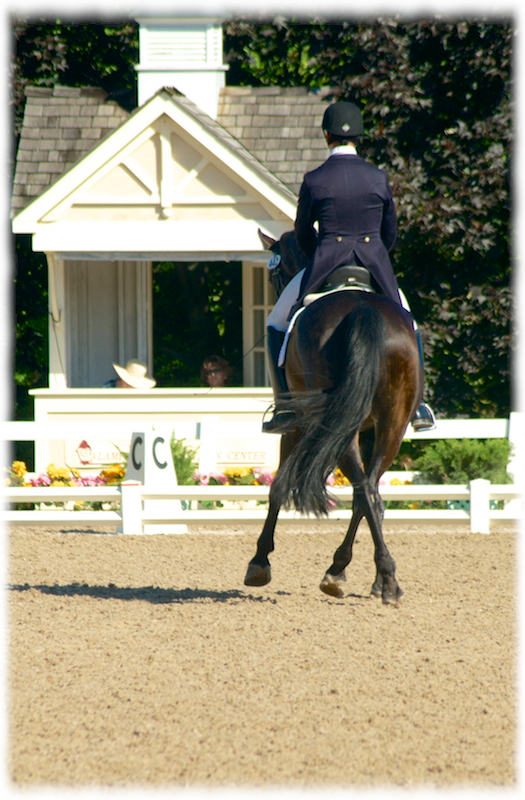 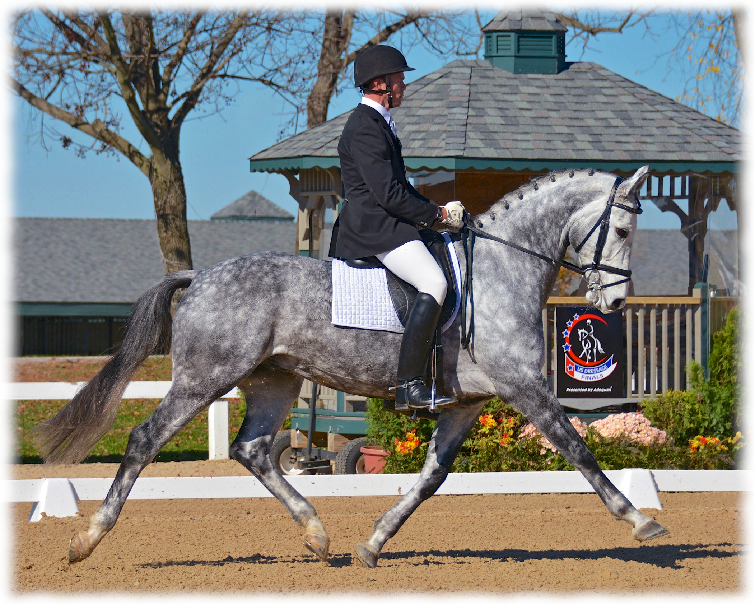 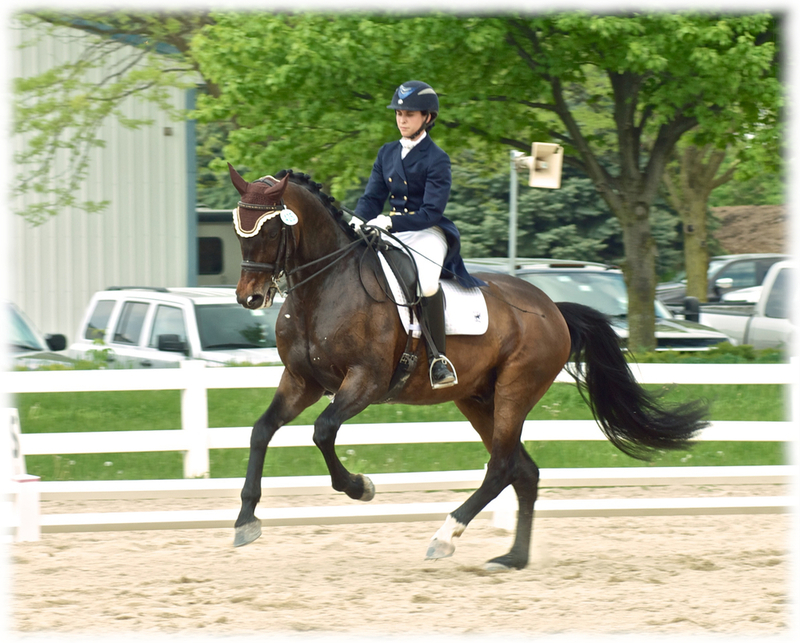 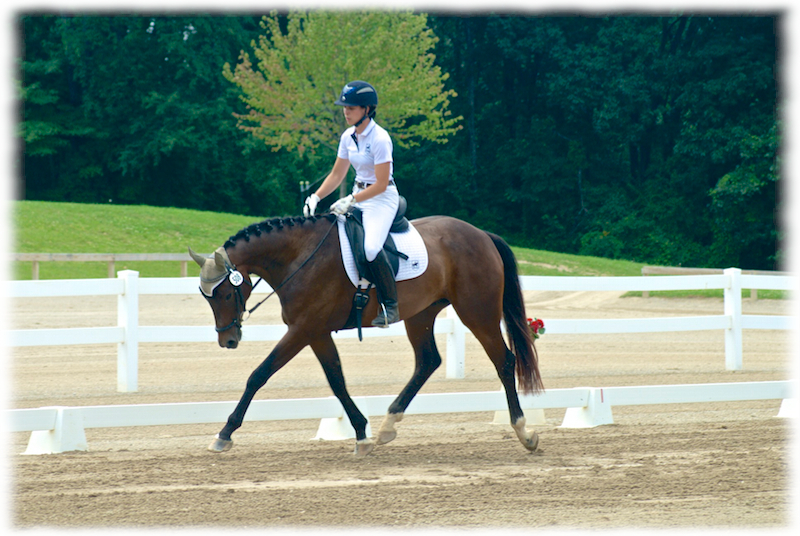 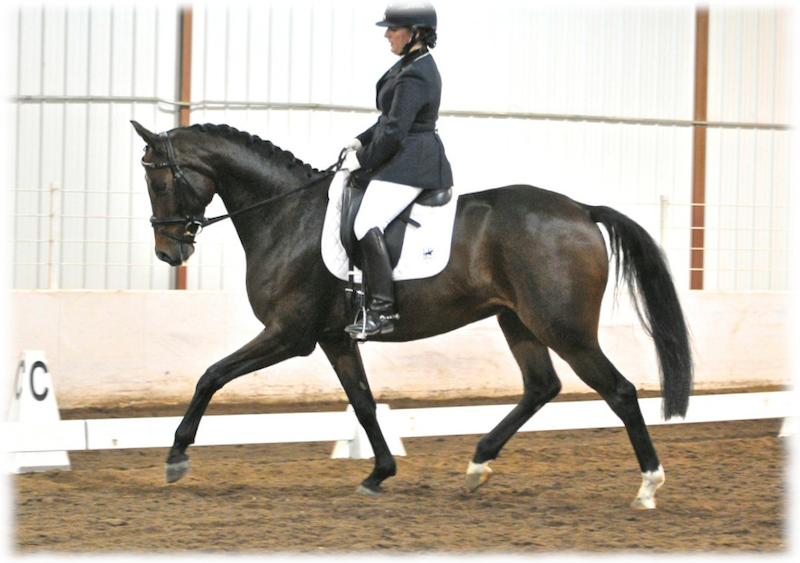 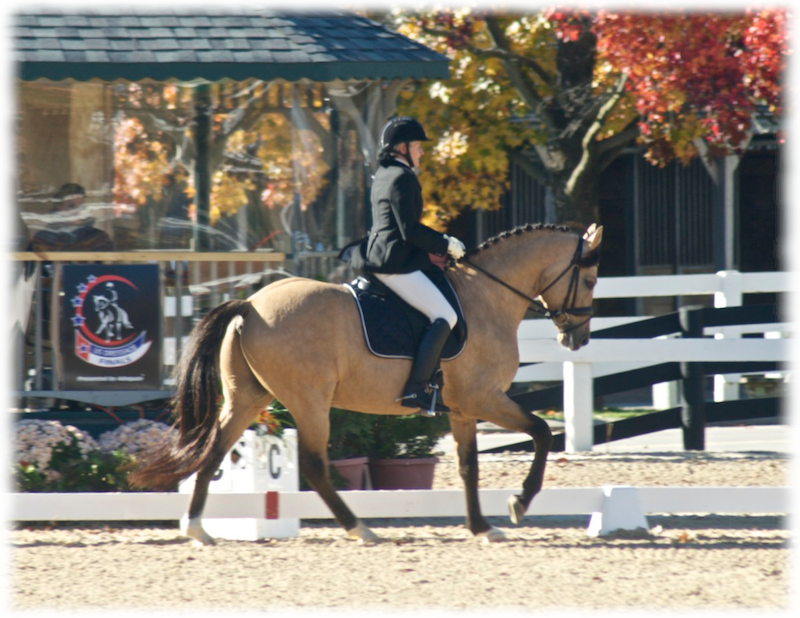 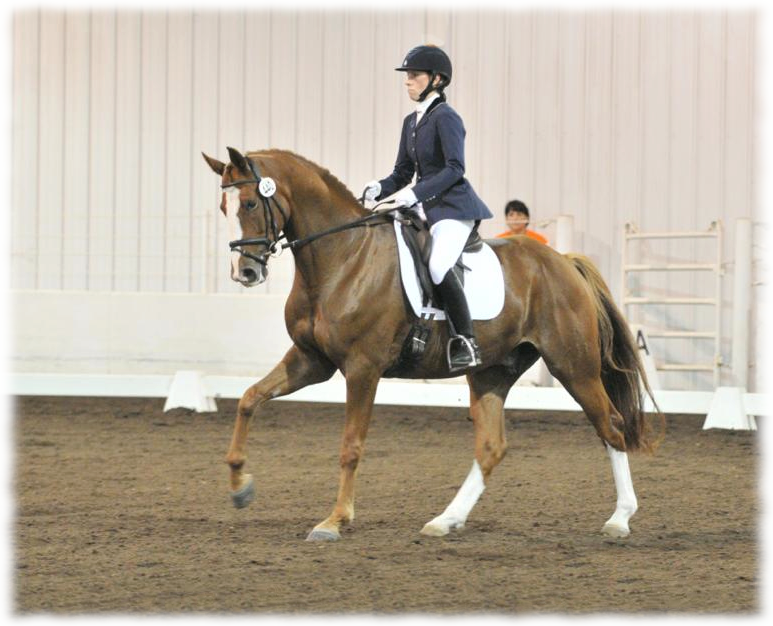 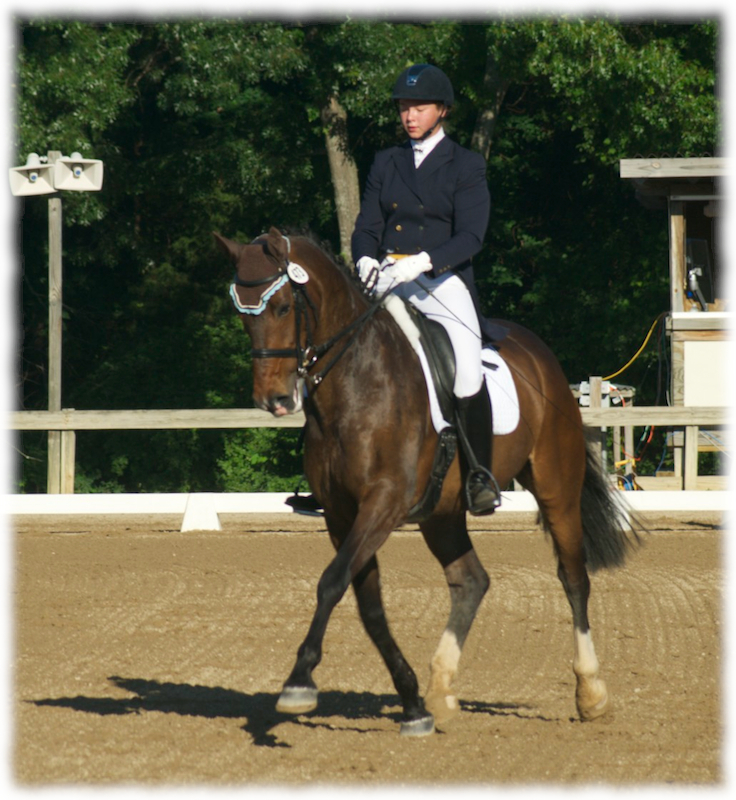 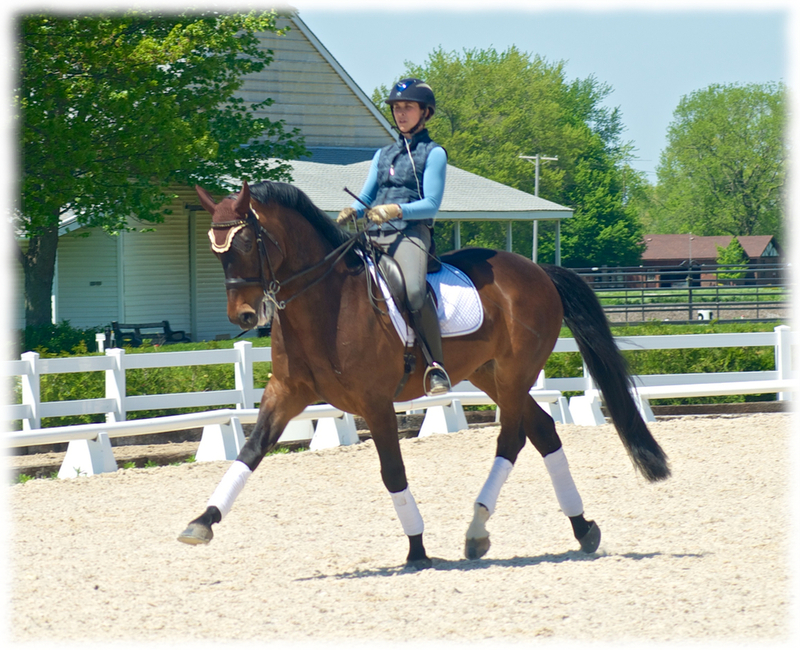 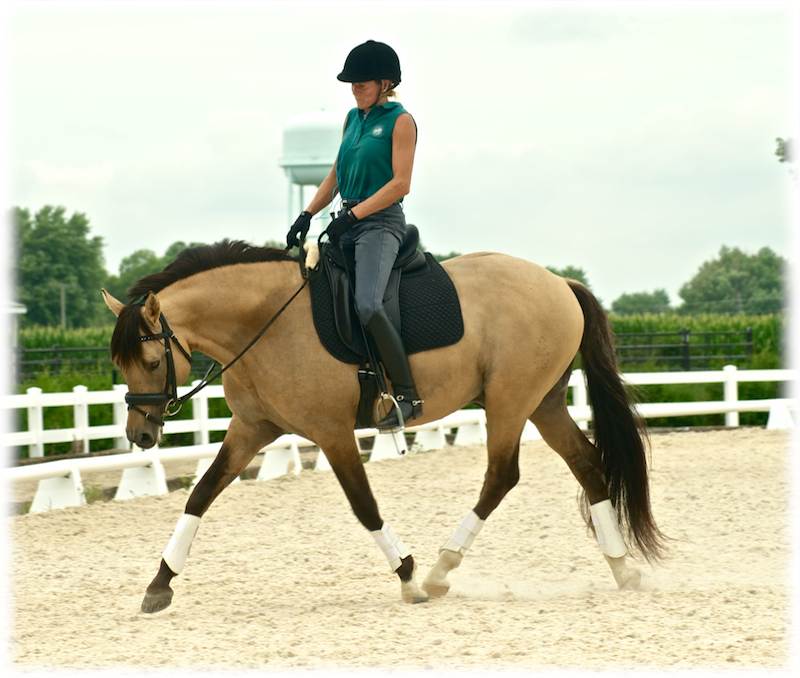 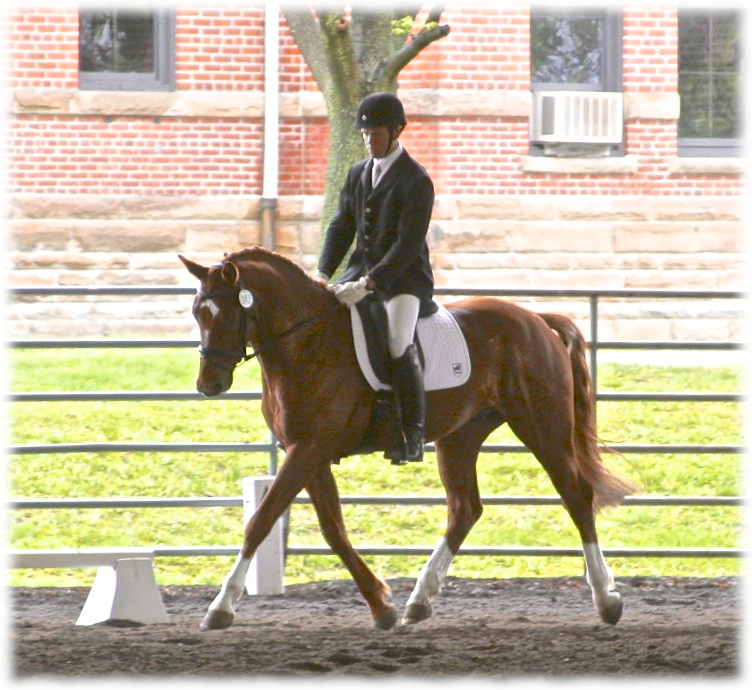 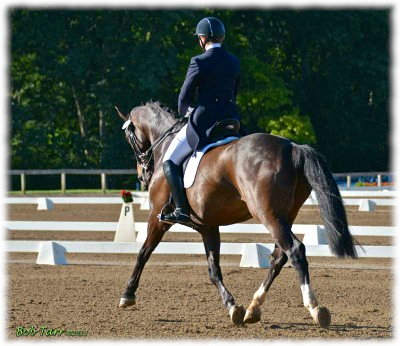 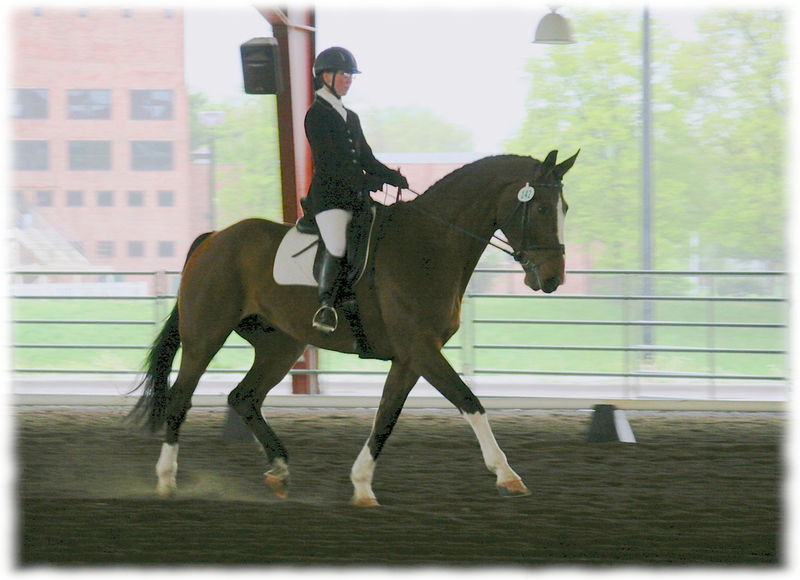 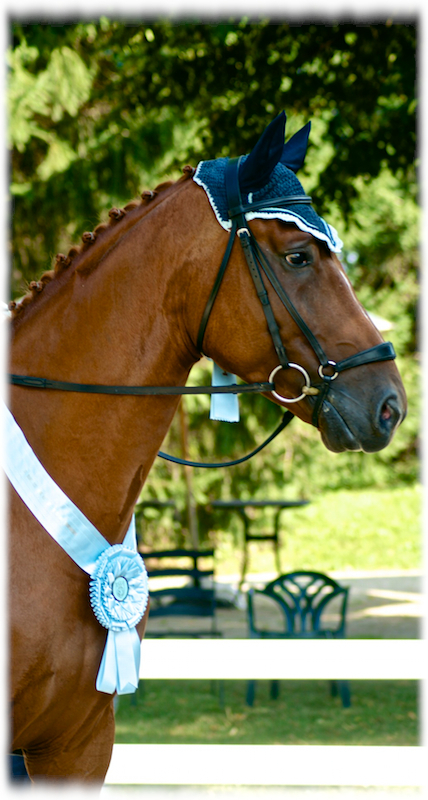 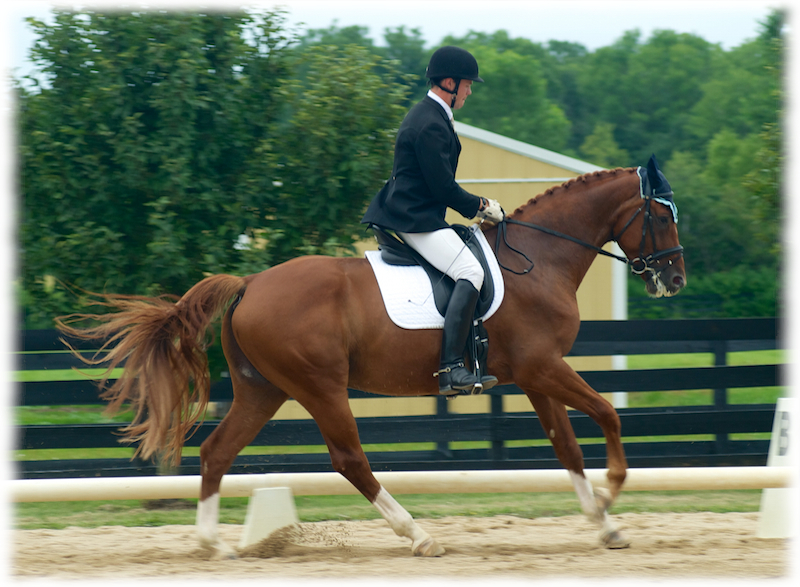 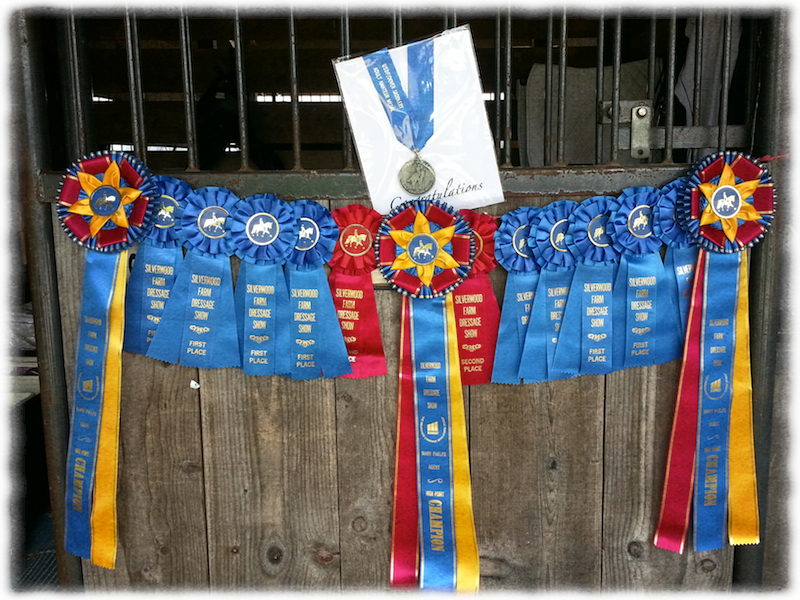 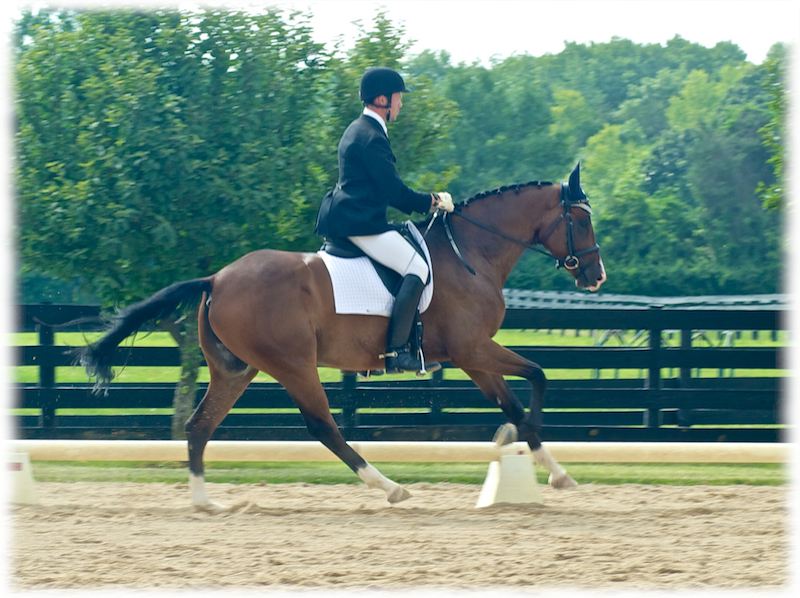 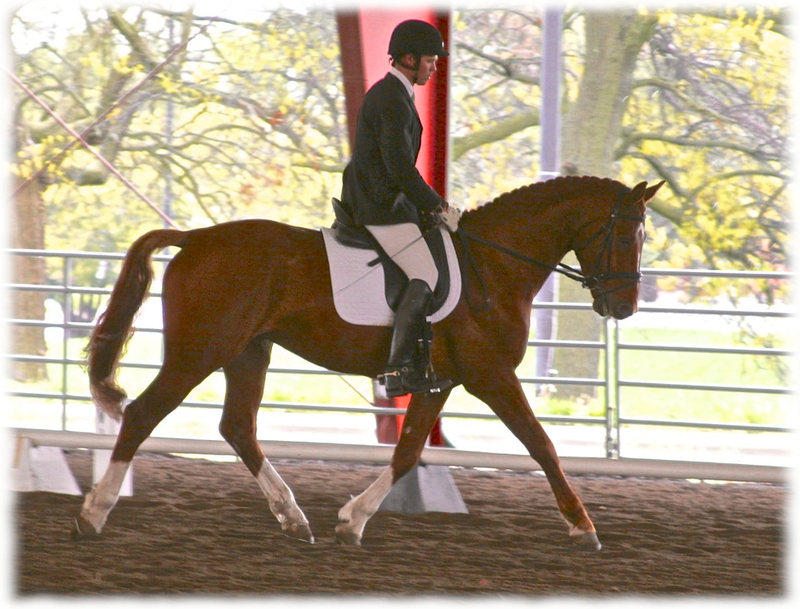 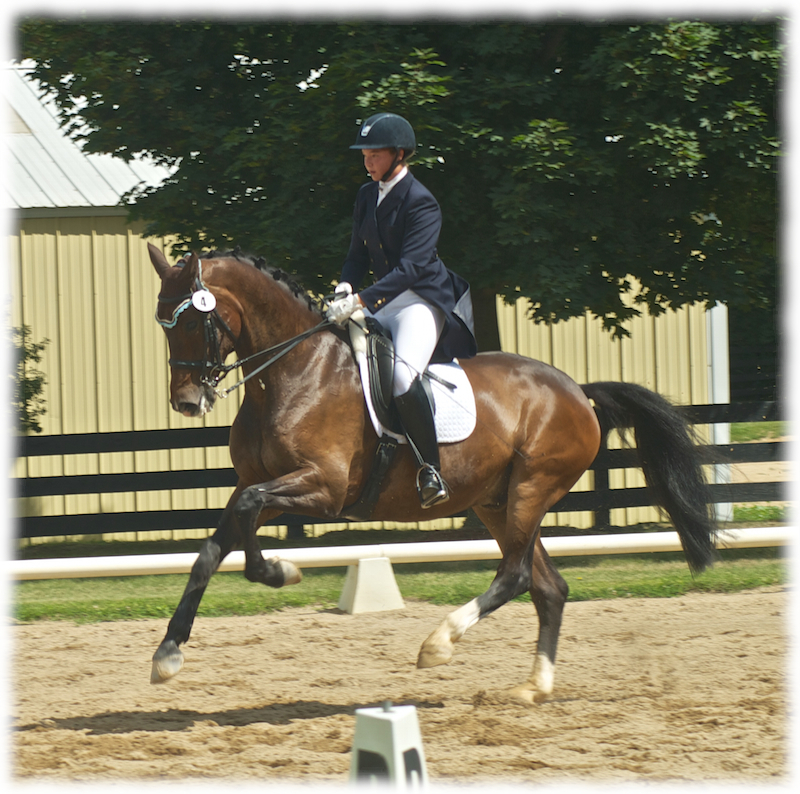 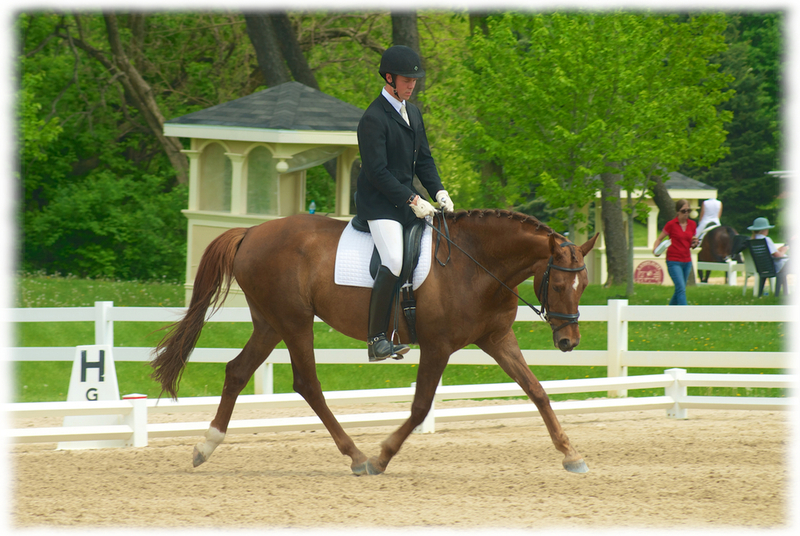 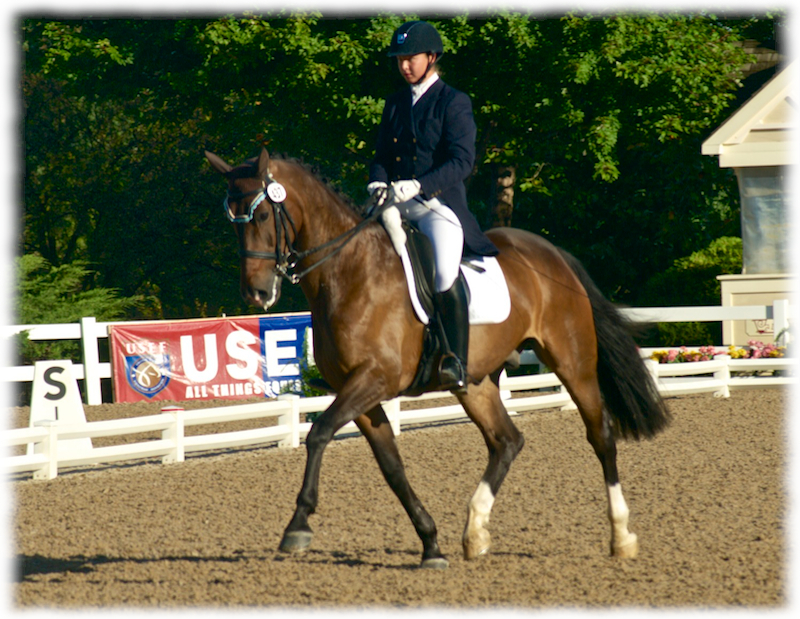 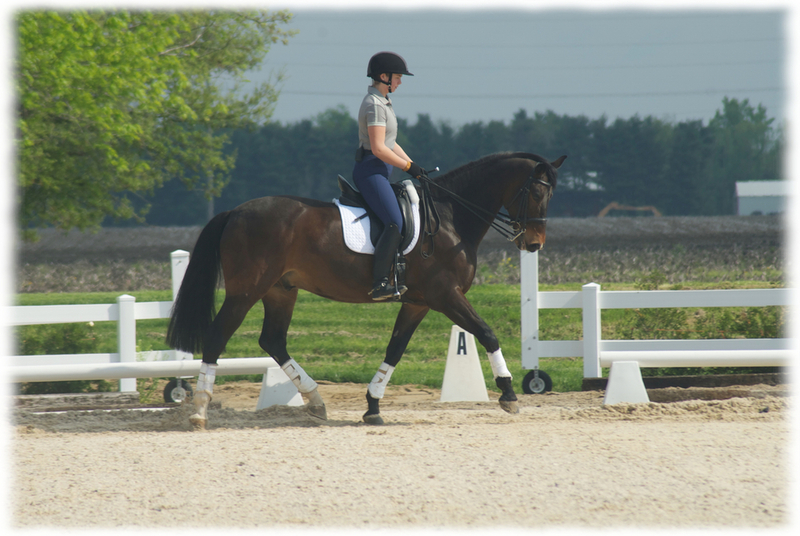 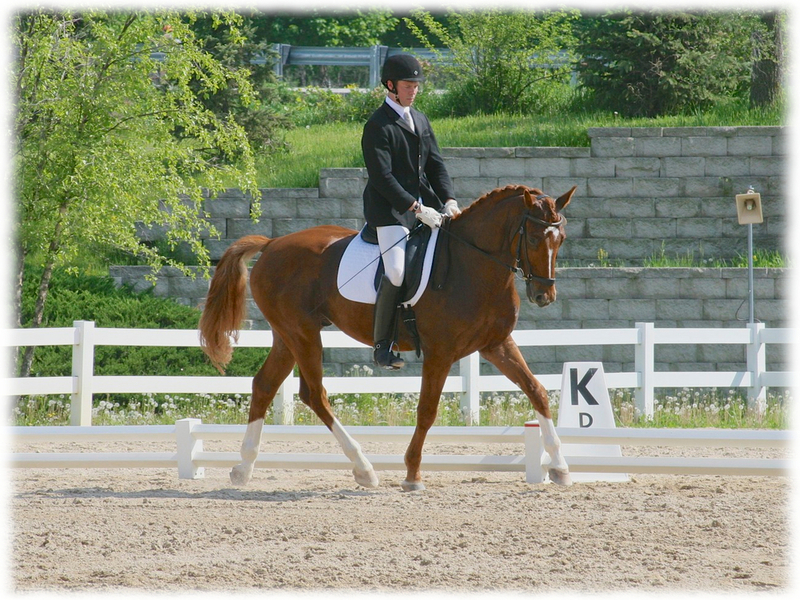 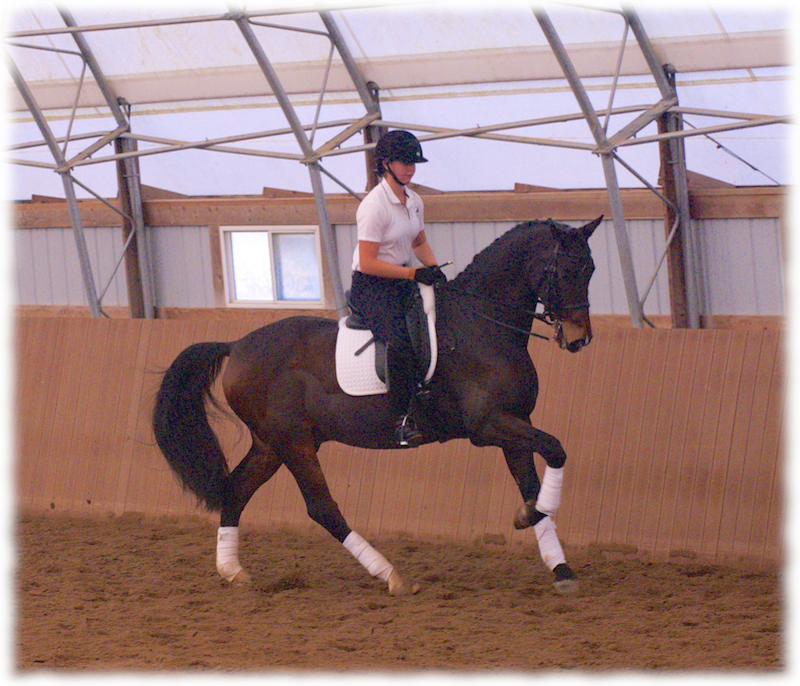 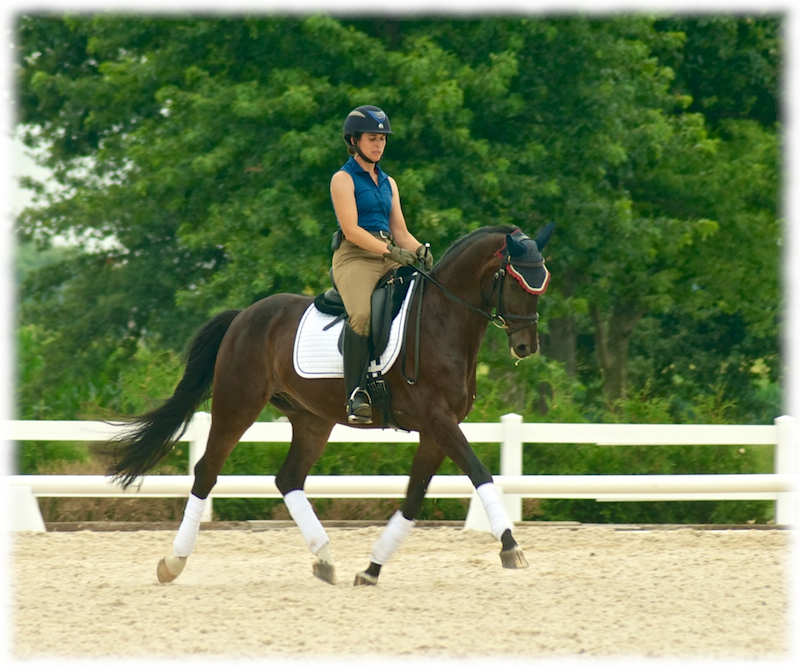 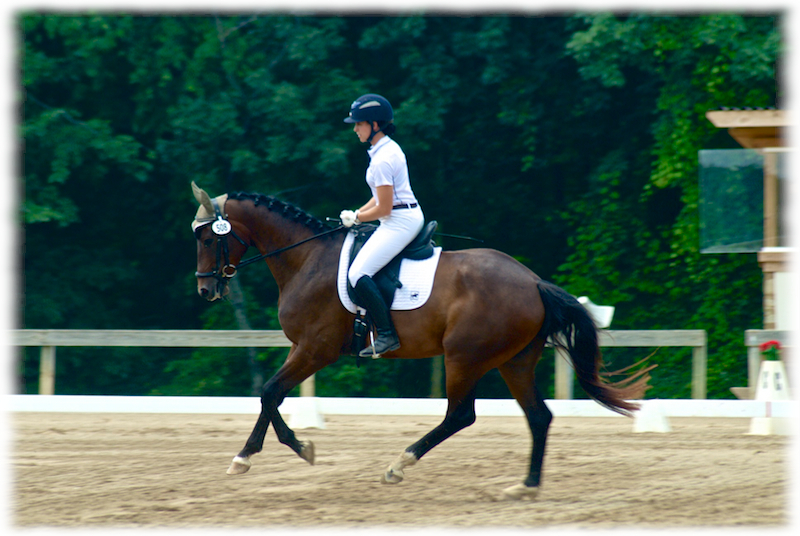 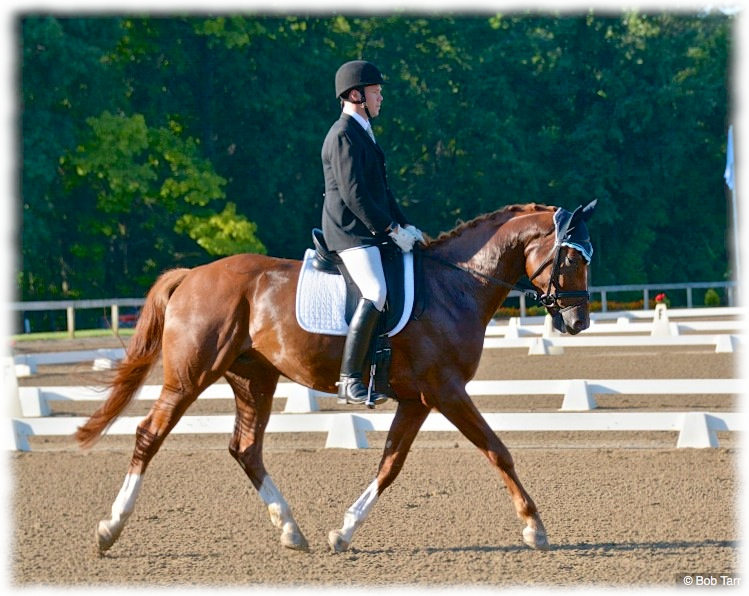 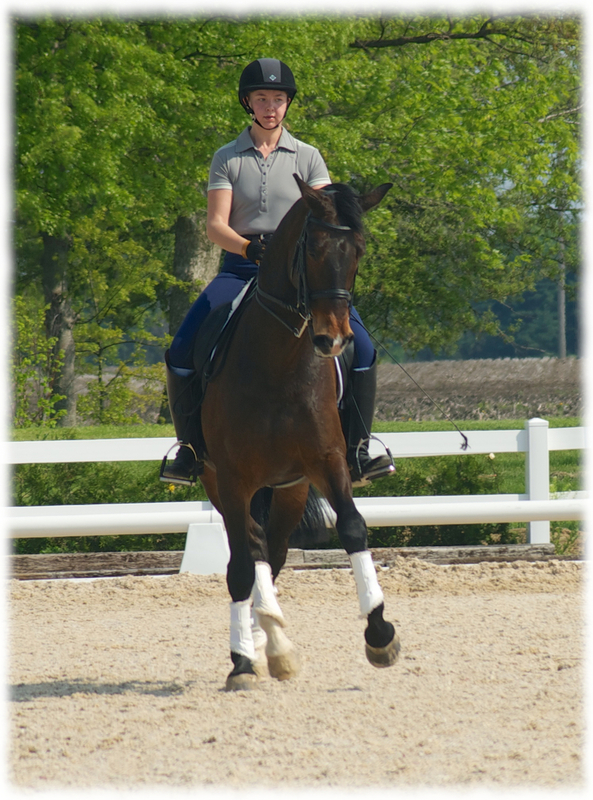 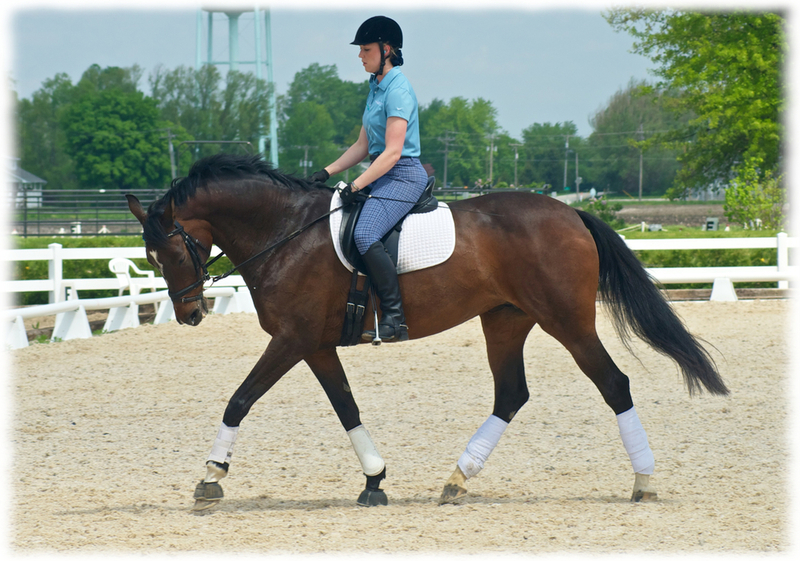 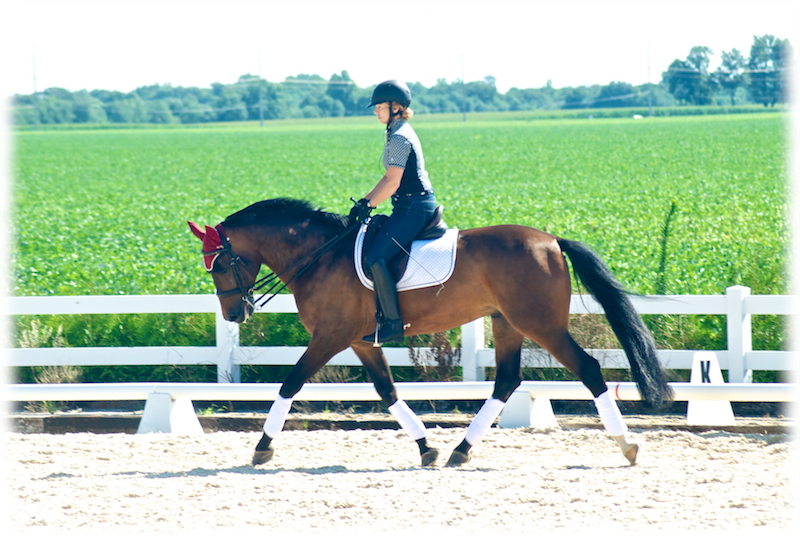 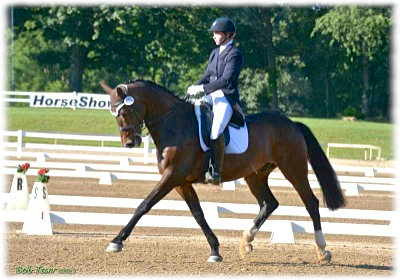 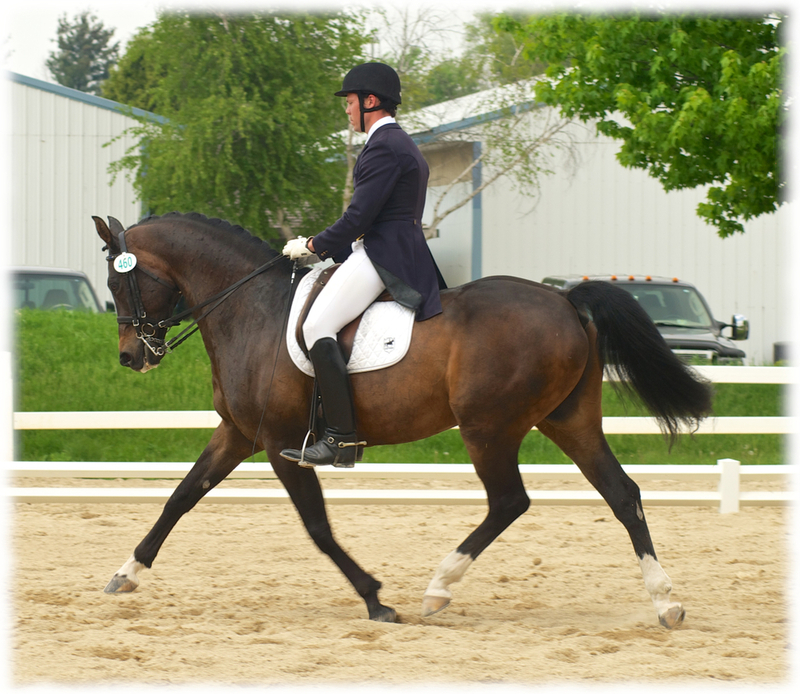 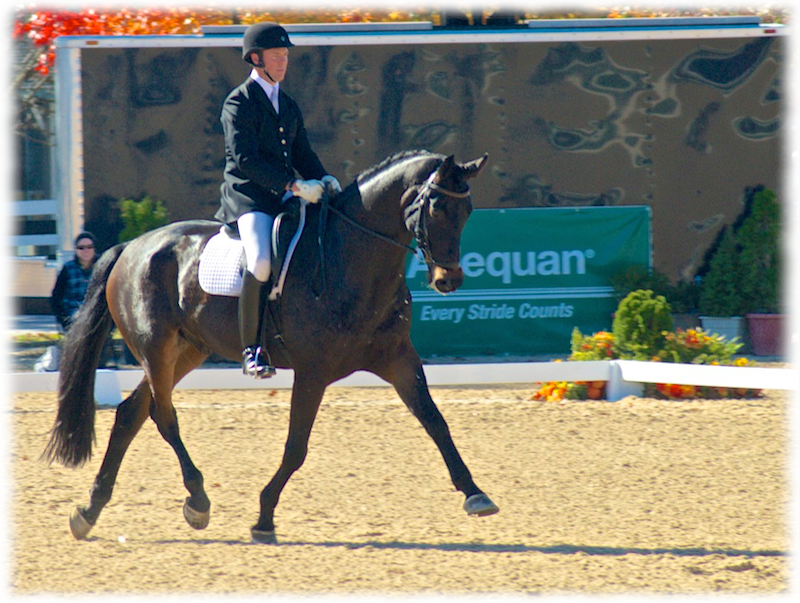 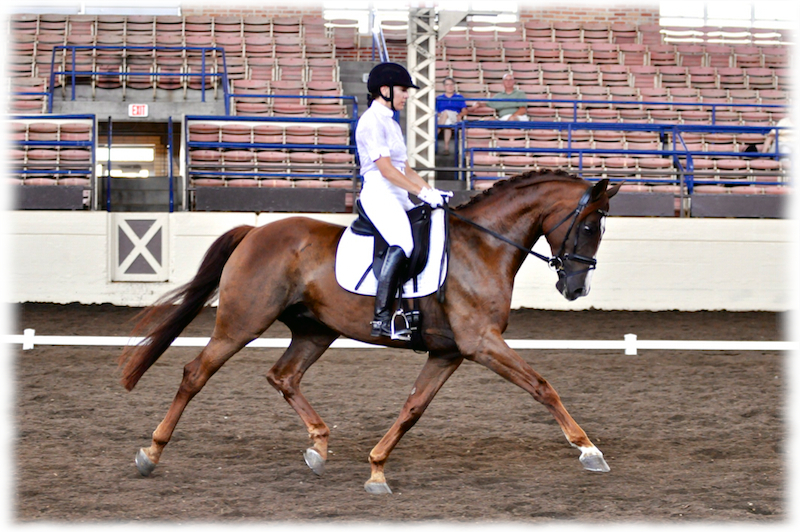 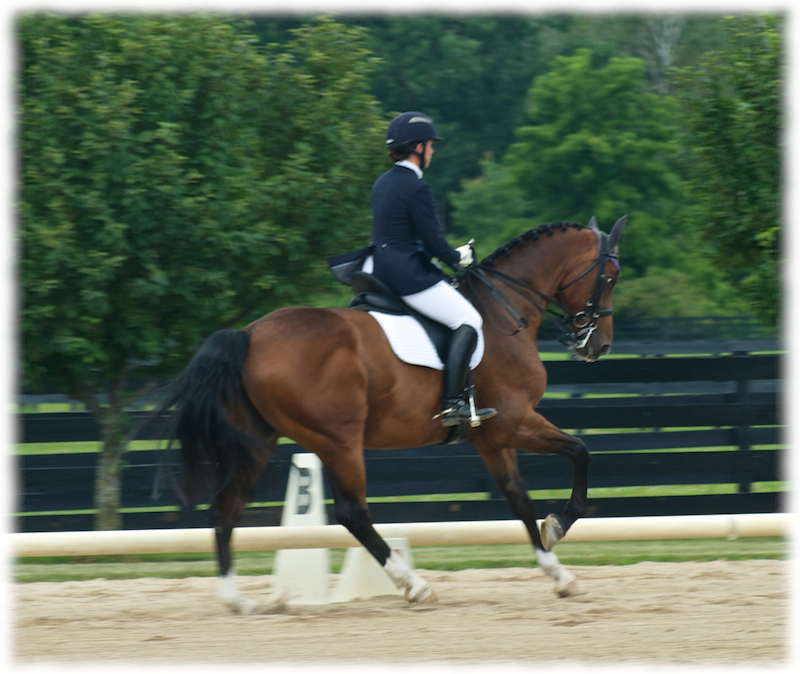 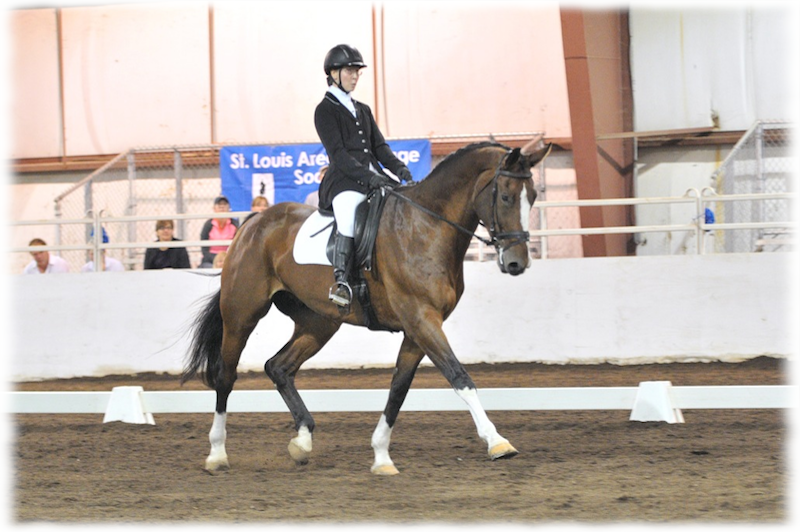 Results available for all shows of the 2013 Show Season. 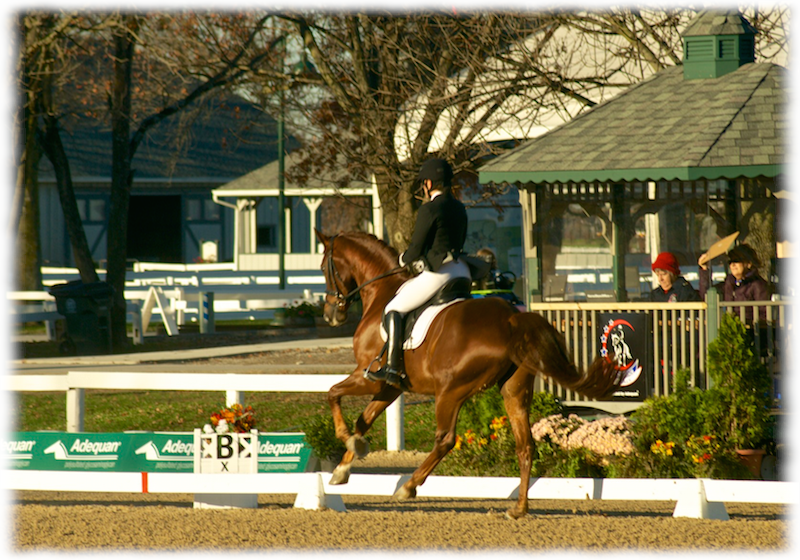 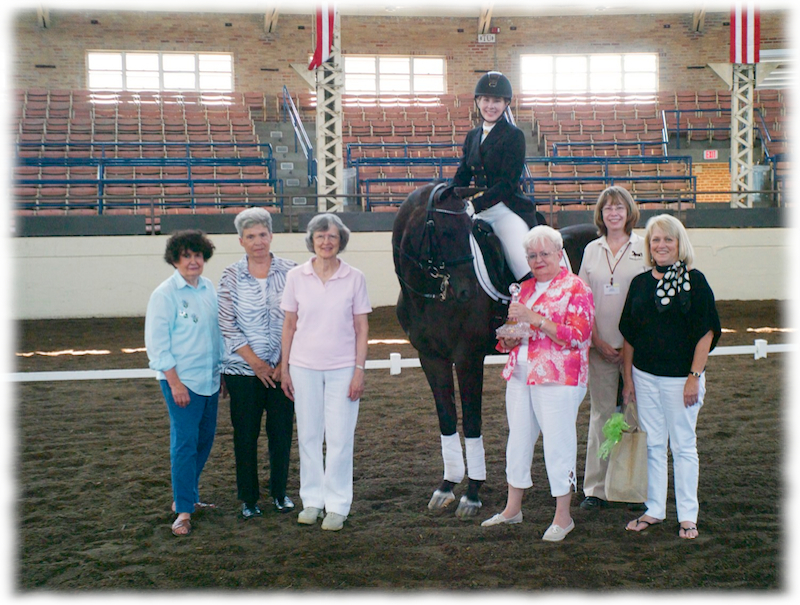 The inagural USDF Nationals at the Kentucky Horse Park in Lexington, KY. Special thanks to all StarWest who came to cheer us on. 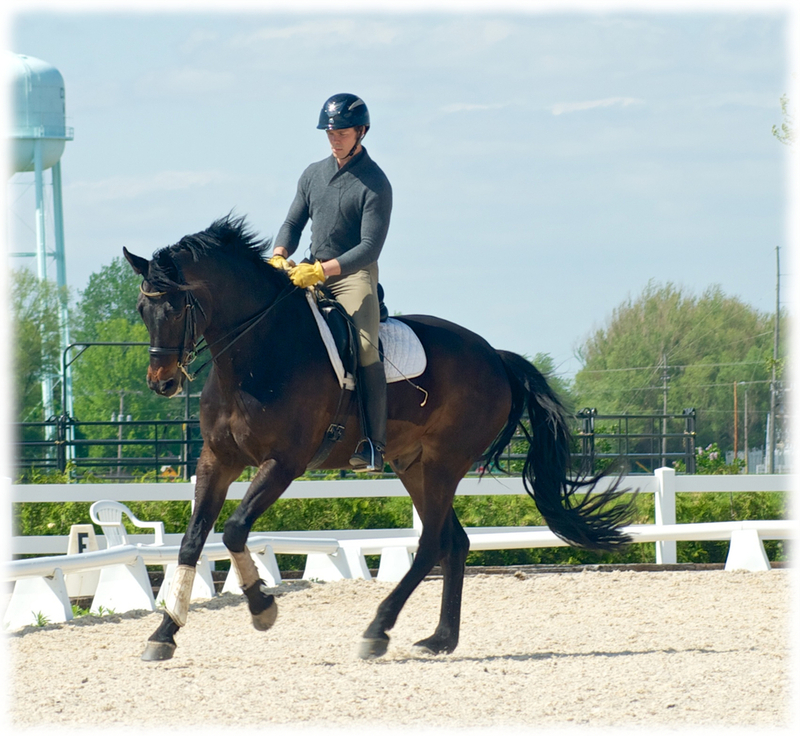 Jeremy Steinberg led the young riders in a clinic at Oak Hill Farm. 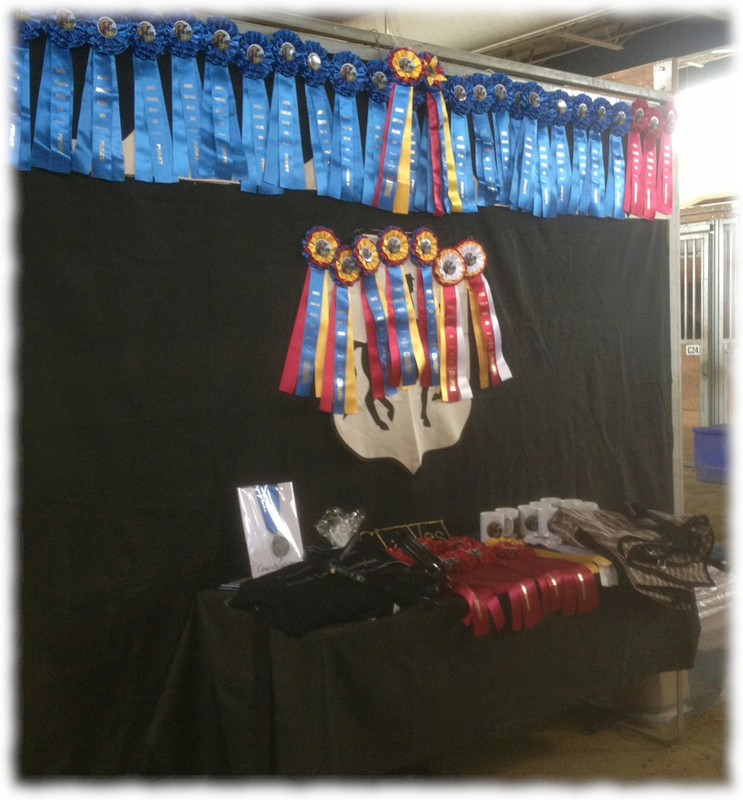 Thanks to Amy Lewis for organizing. 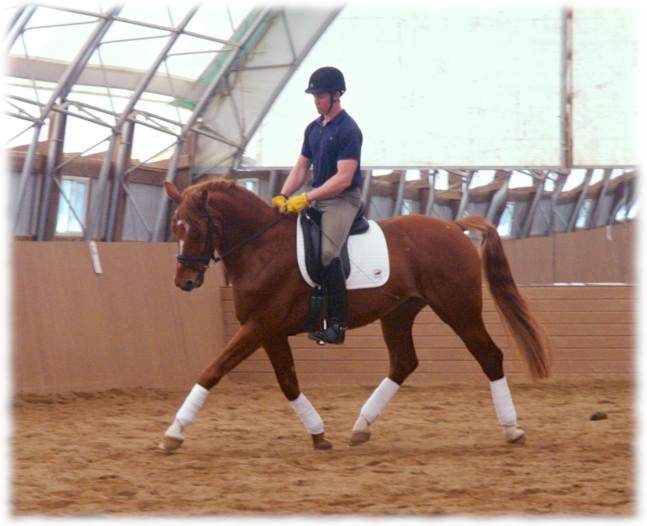 Endeavor, a four year old Dutch warmlood owned by Allison Gerlt, and Martin Kuhn participated in the clinic with US Young Horse coach Scott Hassler teaching.